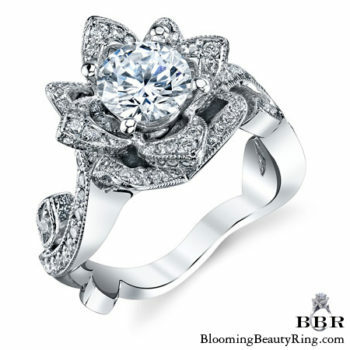 This year marks the 11 Year Anniversary of the Blooming Beauty Ring. 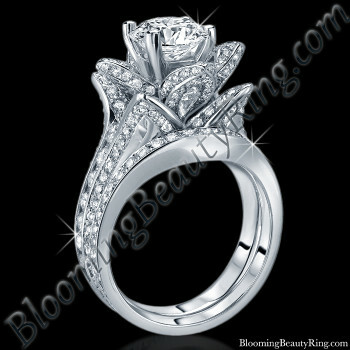 Conceived in 2007, and introduced to the public in 2008. 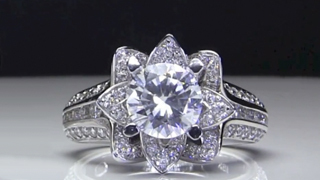 It’s still our number one seller! 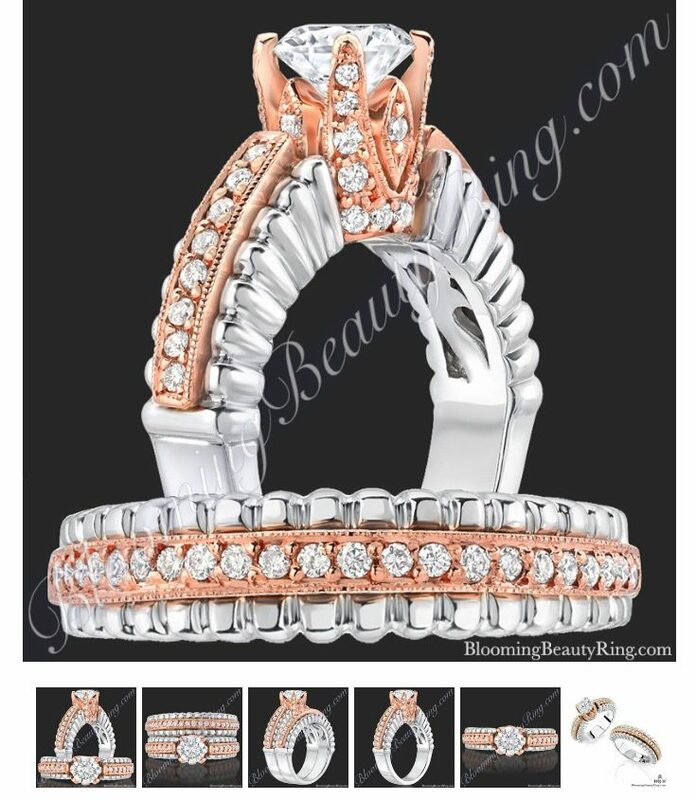 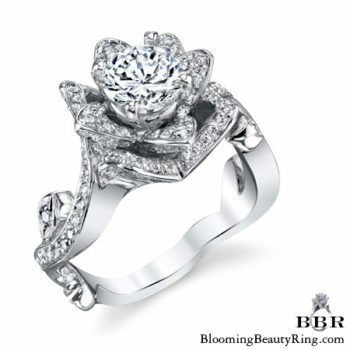 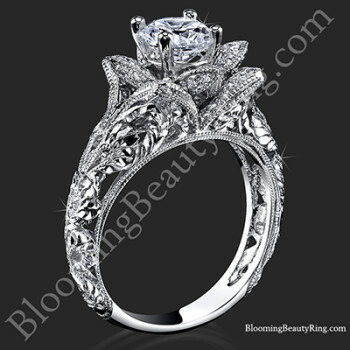 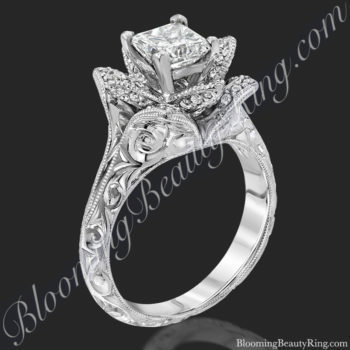 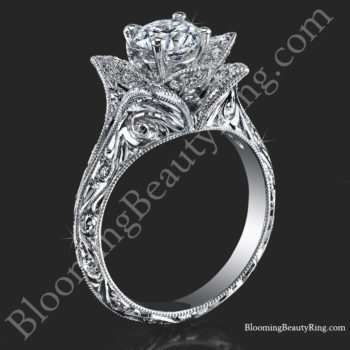 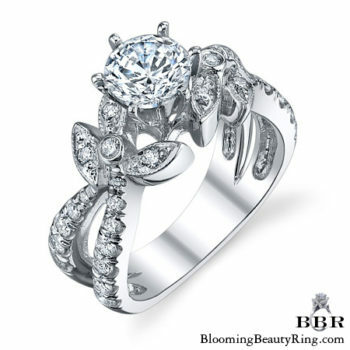 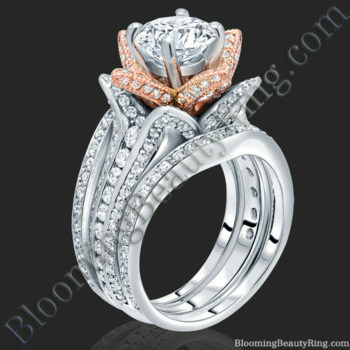 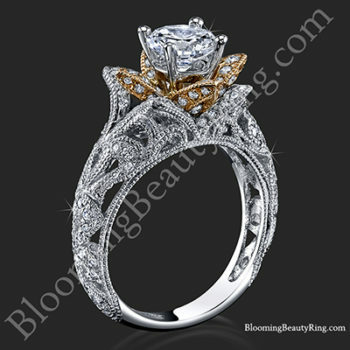 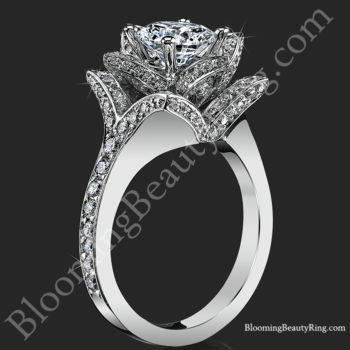 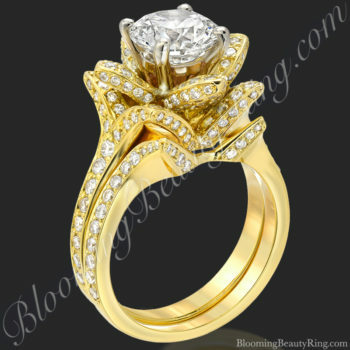 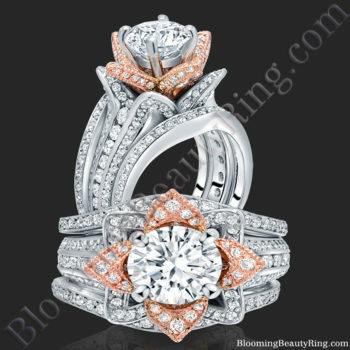 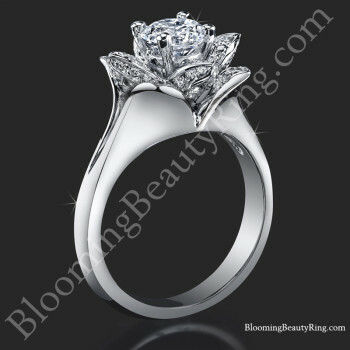 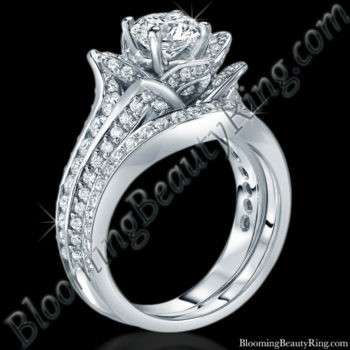 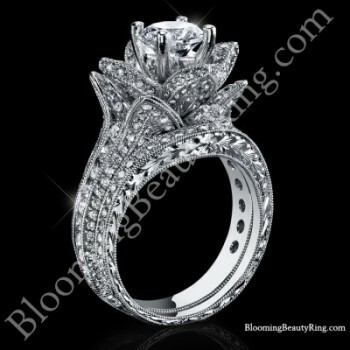 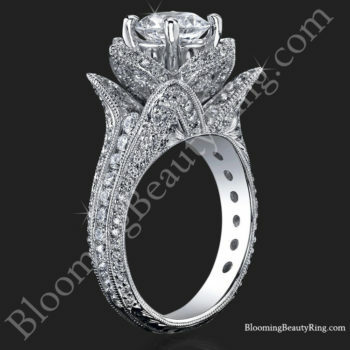 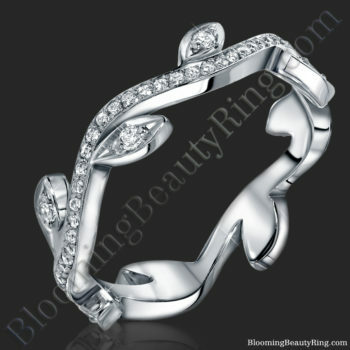 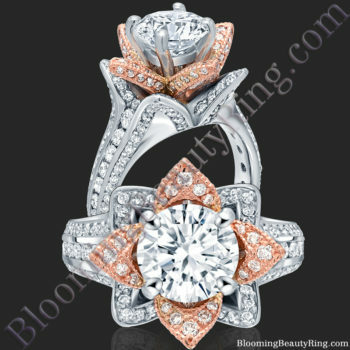 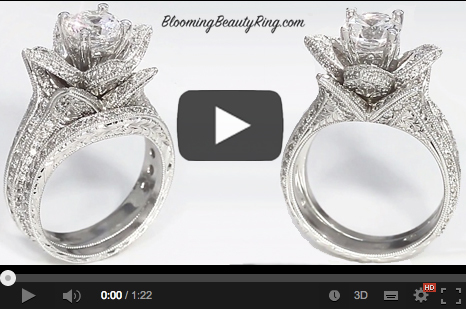 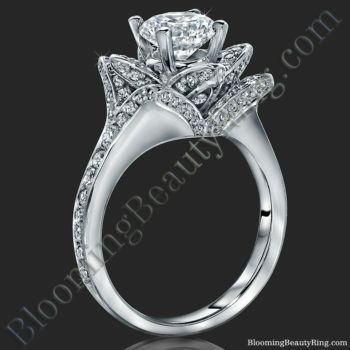 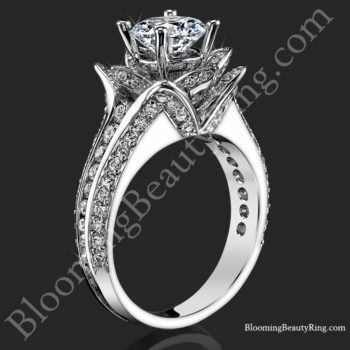 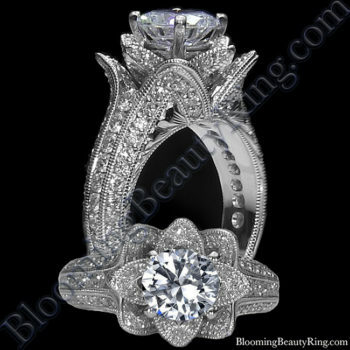 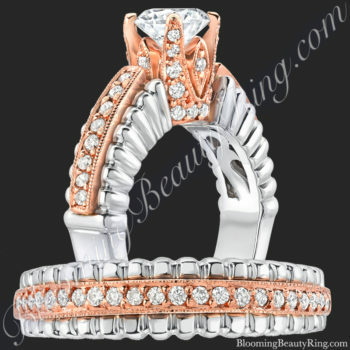 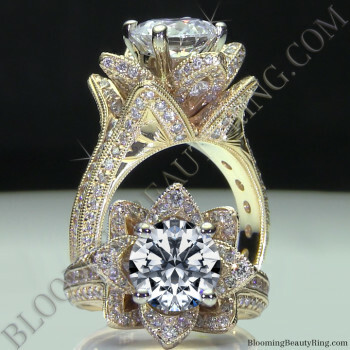 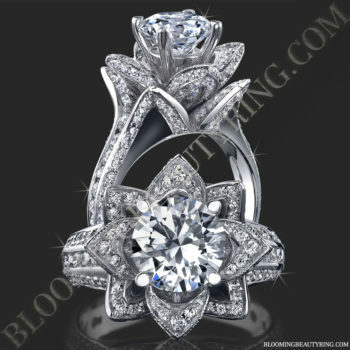 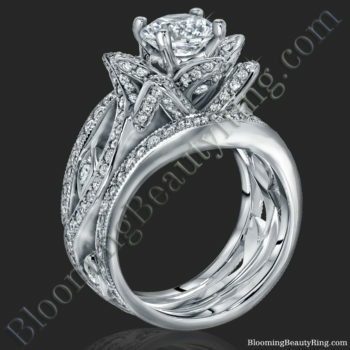 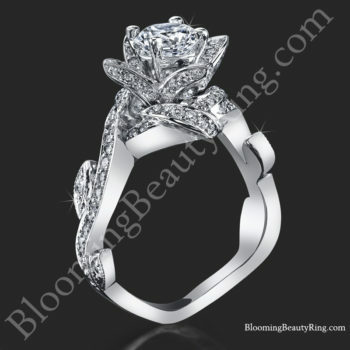 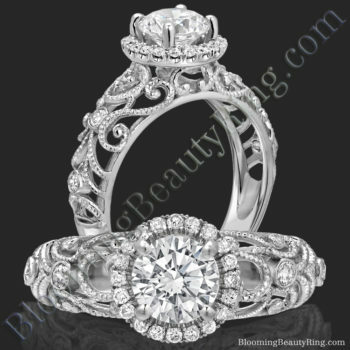 The Blooming Beauty Ring is a “one of a kind” handcrafted showpiece that is sure to delight with it’s unique design, highest grade diamonds and incomparable beauty. 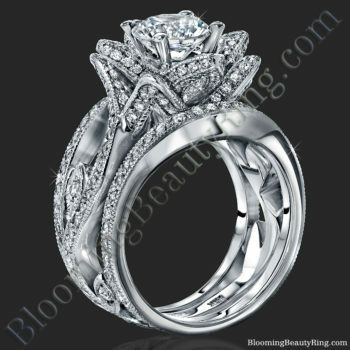 A crowning achievement! 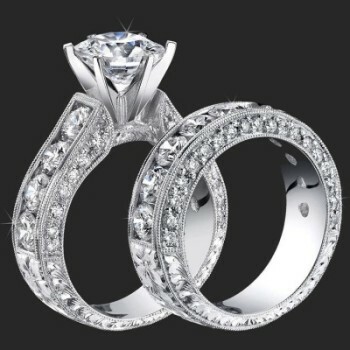 Although the internet has changed the way that many couples shop for unique engagement rings, our family run small business believes that some things should never change. 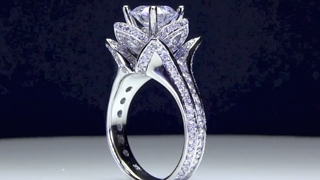 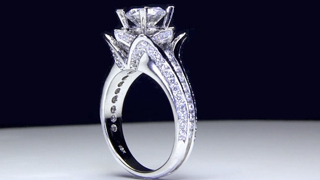 Personalized customer service and superior craftsmanship are two things that should never be replaced, especially when it comes to something as important as your new engagement ring. 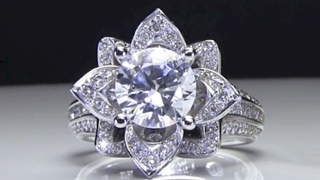 In today’s hustle and bustle world it seems that the only unique things that are left are a handful of companies that still care about exceeding their customer’s expectations. 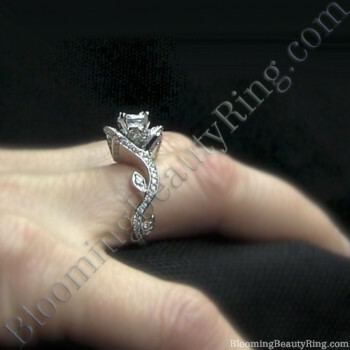 We’re one of them.